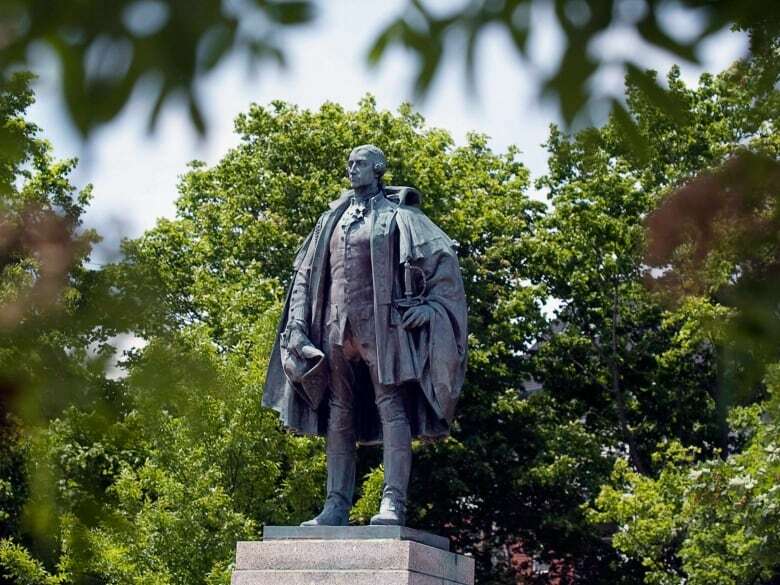 It could be months before Halifax makes a decision on the fate of the city's controversial statue of Edward Cornwallis, according to Mayor Mike Savage. 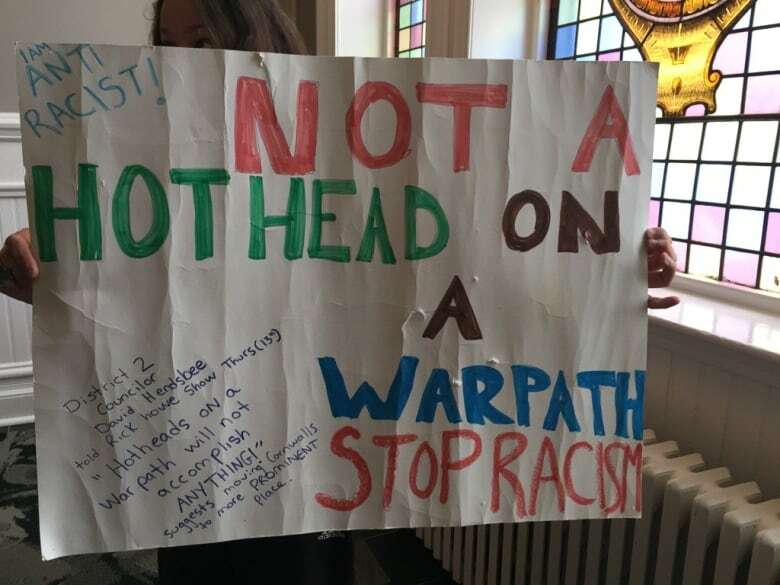 He made the statement at Halifax City Hall after protesters interrupted the regular council meeting Tuesday morning. 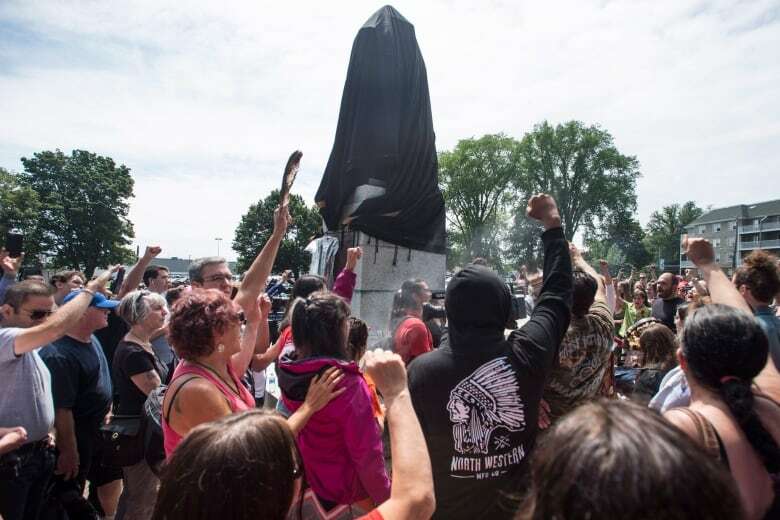 Protesters at the meeting said the statue must be removed before Mi'kmaq History Month in October if there is to be reconciliation. Savage doesn't think that's possible. He said a committee being set up to study the issue has not yet been named and may not meet for the first time until September. 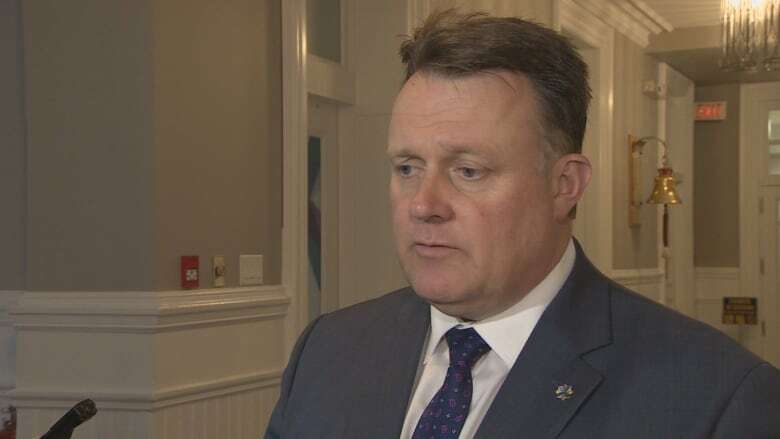 The panel will be tasked with making recommendations on how to handle municipal infrastructure named after Cornwallis, a military officer who founded Halifax for the British in 1749. The same year, he issued the so-called scalping proclamation, offering a cash bounty to anyone who killed a Mi'kmaq person. Savage said members of the Mi'kmaq community will be included on the panel. He has said any timeline for recommendations and decisions will be determined by the committee. "This expert panel has a very difficult job and you're going to have people on it who have very different points of view. I hope people can come into it with an open heart and an open mind and see if there's anything we can agree on," Savage said Tuesday. "At the end of the day, it's a big task and council will have to decide." Rebecca Moore protested Tuesday at Halifax City Hall. She's upset no decision has been made on the future of the Cornwallis statue. Rebecca Moore, who was among the protesters at city hall, said the municipality needs to remove the statue from the downtown park where it is located. The city has a long history of ignoring recommendations about truth and reconciliation, she said. "I don't expect this to be any different," said Moore. "I don't think this city cares about Aboriginal people. They need to do better right now." About 150 people gathered around the statue over the weekend demanding that it be removed. Municipal crews draped a black cloth over the statue as a sign of good faith amid threats from some protesters to tear the monument down. Protesters gathered again Tuesday in the public gallery during a council meeting. One woman holding a sign about racism voluntarily left after being told no signs are allowed in council chambers. A short time later, council began discussing neighbourhood signs, at which point several people in the gallery interrupted the proceedings with some shouting, "Ignorant!" They demanded council take decisive action and remove the statue of Cornwallis. Councillors took a break from their discussions and cleared the public gallery. When the meeting resumed, Savage said the public was welcome back but cautioned against disruptions, saying there was a time and a place for protest. Afterward, Savage said he and other councillors are doing their best to represent everyone in the municipality. 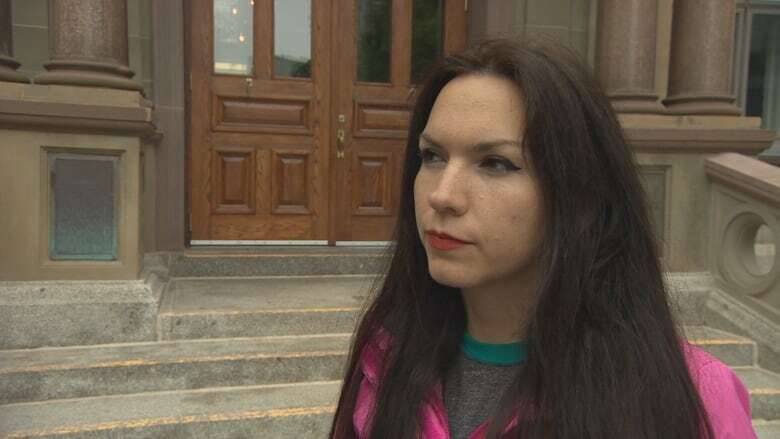 "I don't have the lived experience of being a Mi'kmaq, I don't have the lived experience of being somebody who's come here from another country and doesn't speak the language. I don't have the lived experience of an African-Nova Scotian," he said. "But we all have a responsibility to try to understand and help become a really inclusive [municipality]."